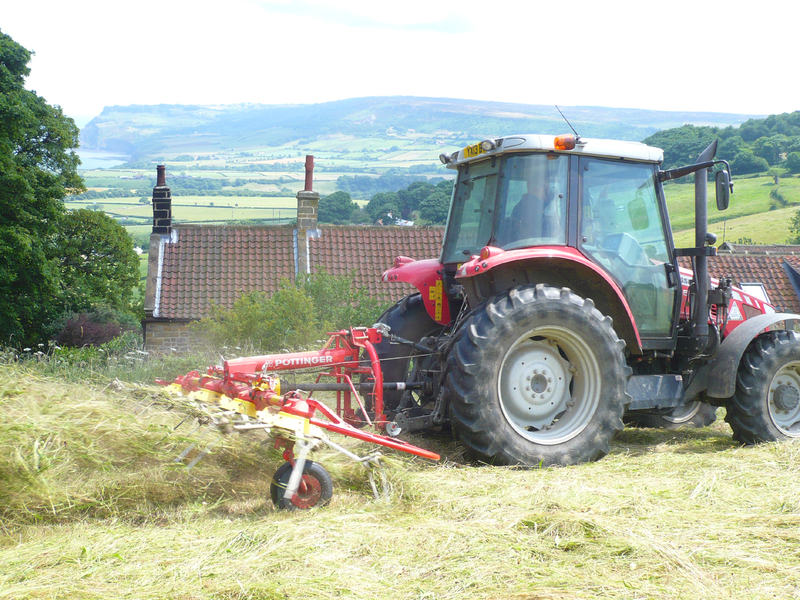 The warm sunny weather is back with us, so this week our grass has been cut and we have started haymaking. The haybob tosses and spreads it around to let the sun do its work, drying it thoroughly before baling. We still have plenty of vacancies through the rest of July and August, so why not make hay while the sun shines yourself and join us for a break in our acclaimed B&B. There’s so much to see and do in Robin Hood’s Bay.